Tsukuba - What Kind of Place Is It? 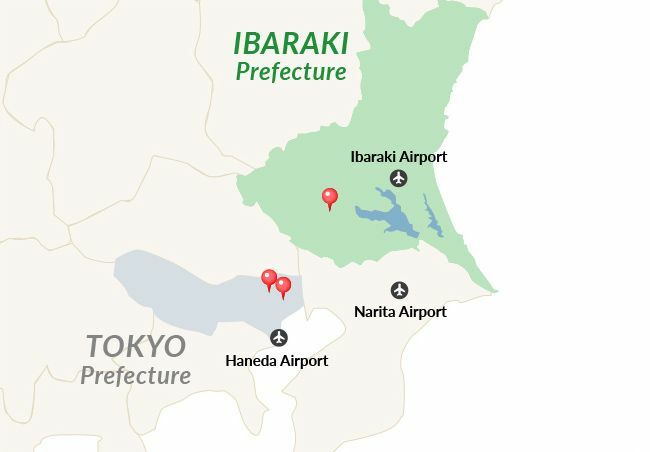 Tsukuba, located in Ibaraki Prefecture, is a city known for its many research facilities. 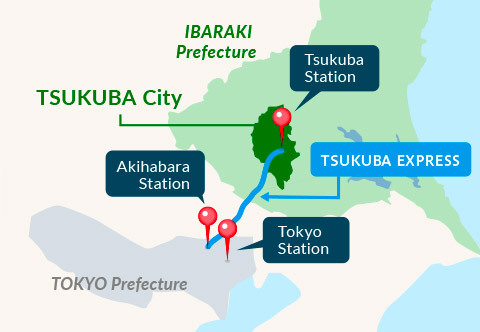 Tsukuba Station can be easily reached by highway bus from Tokyo Station in about 70 minutes, from Haneda Airport in about 110 minutes, from Narita Airport in about 55 minutes, and from Ibaraki Airport in about 60 minutes. However, it's not all about science in Tsukuba. 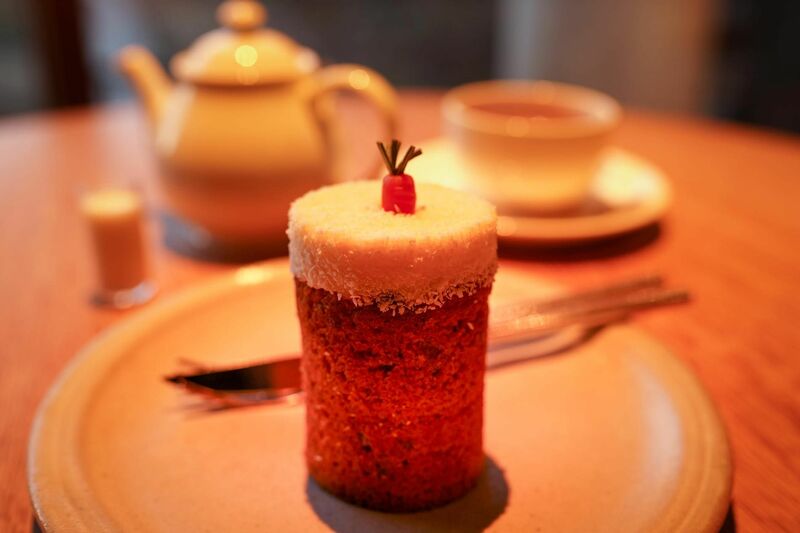 Visitors to the city will be thrilled by the delicious cuisine made with local ingredients. 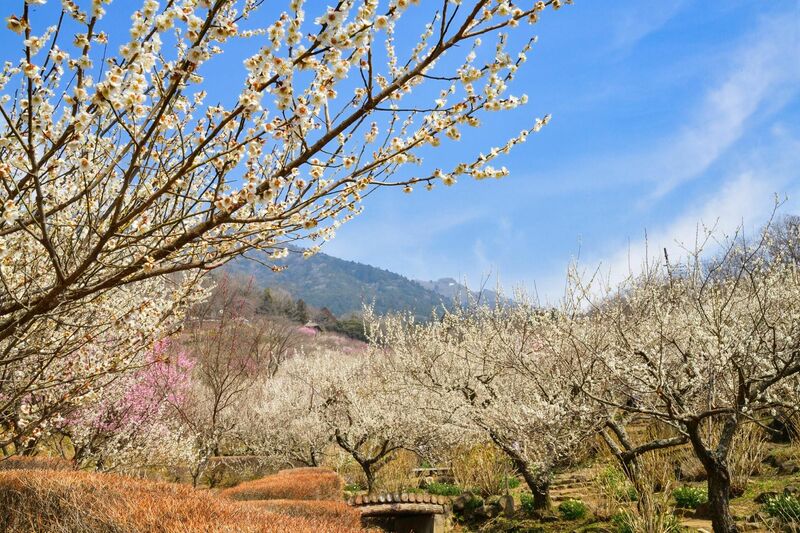 Blessed with a rich natural environment, Tsukuba is also a great place to enjoy hiking and outdoor activities in the forest. 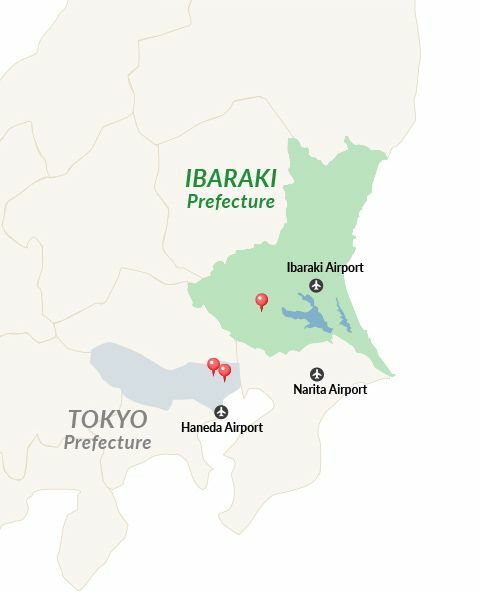 Tsukuba, Ibaraki is just 45 minutes from Akihabara, Tokyo via train. 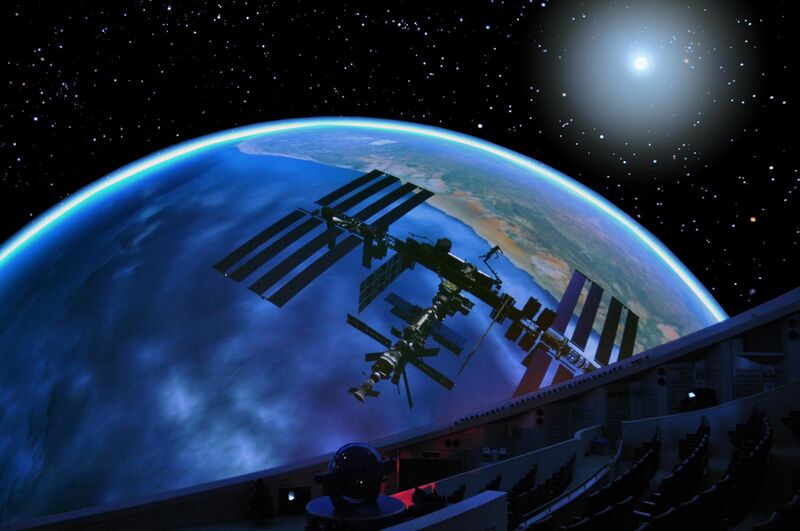 In this high-tech city, discover JAXA’s Tsukuba Space Center, a popular ramen restaurant, and a spaceship-like cafe. 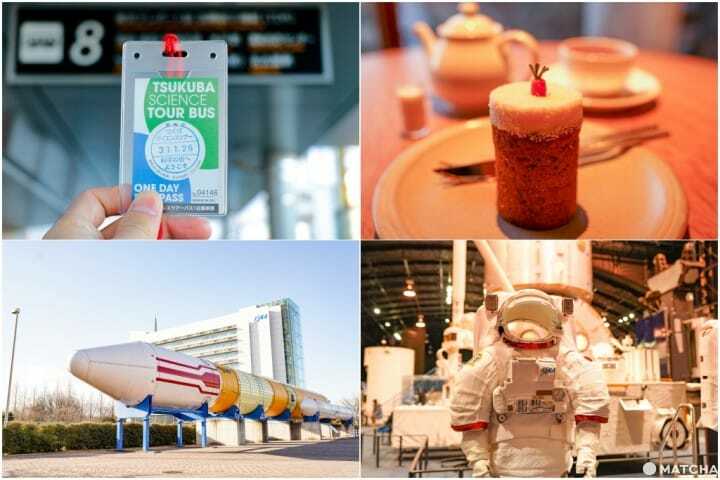 Travel conveniently with the Tsukuba Science Tour Bus for 500 yen! Mt. 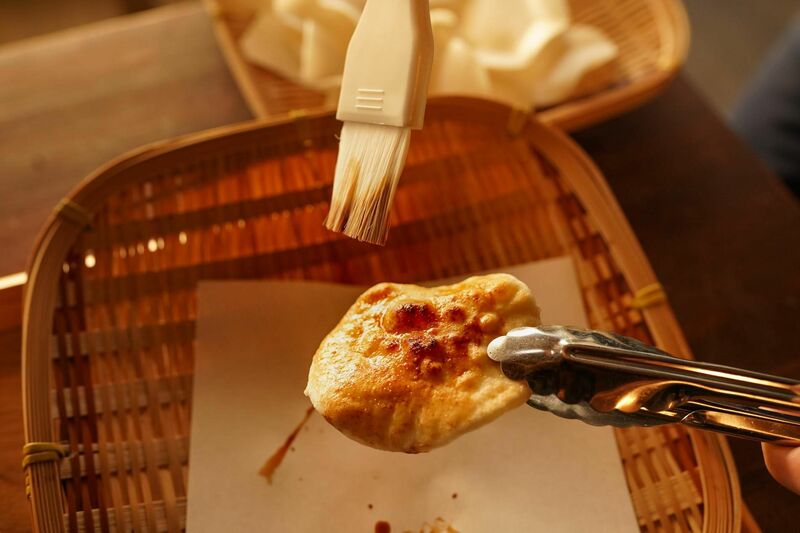 Tsukuba, Ibaraki: A 10-Minute Walk To Onsen, Outdoors, And Rice Crackers! Ibaraki's Mt. Tsukuba is only 2 hours from Tokyo. 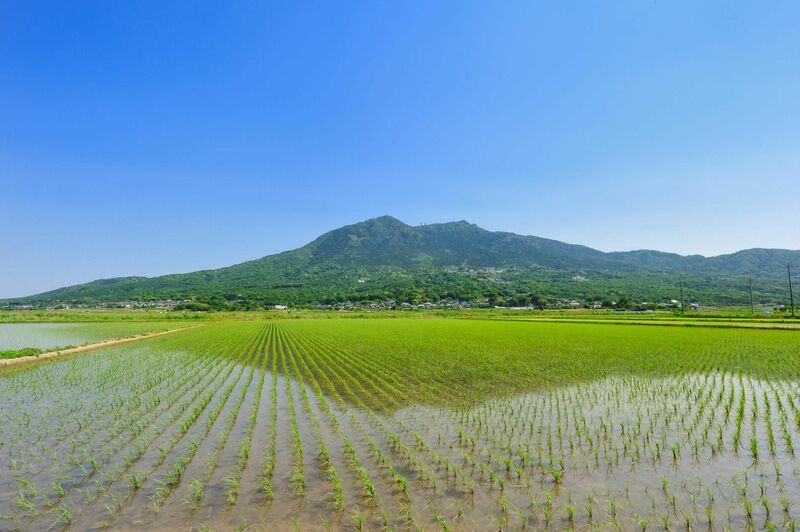 In addition to hiking and fall leaves, visitors can enjoy outdoor activities, a day-trip onsen, and gourmet food using local rice. Today we introduce popular spots just 10 minutes by foot from Mt. Tsukuba! 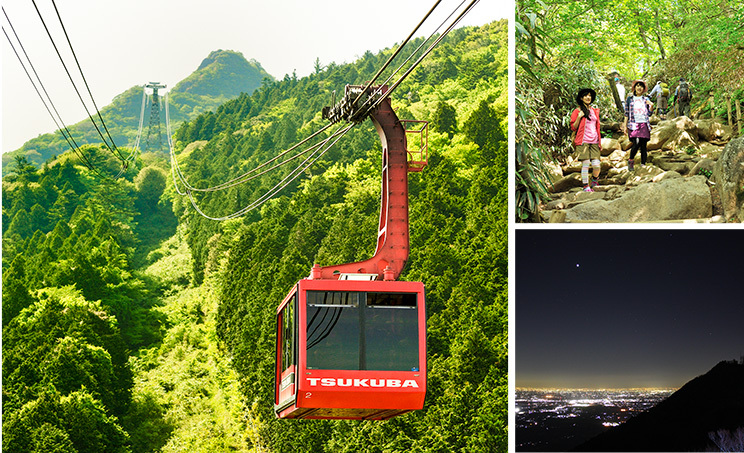 Mount Tsukuba: Take A Day Trip From Tokyo To See Unforgettable Vistas! Today we introduce Mount Tsukuba, ranked alongside Mount Fuji as one of Japan's great mountains. 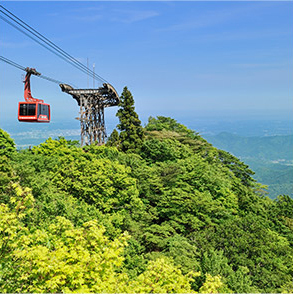 We recommend Mount Tsukuba's summit for those who'd like to enjoy Japan's rural nature and scenery, and for those interested in shrines and temples. 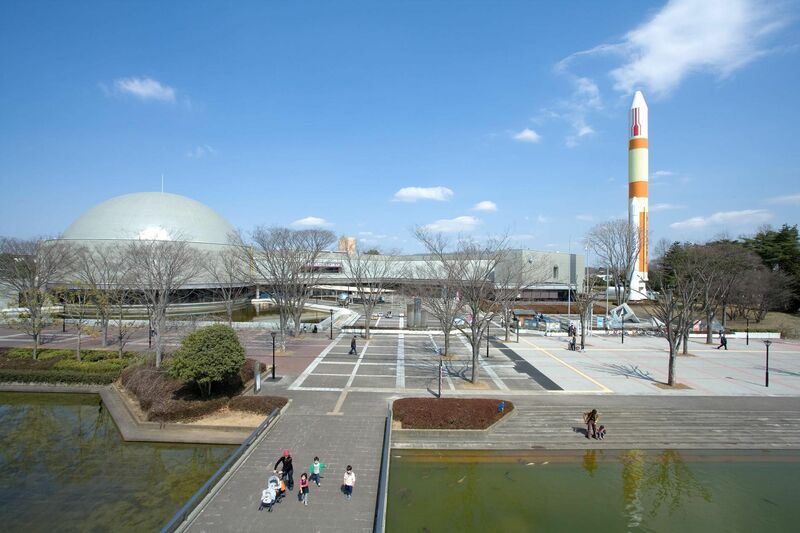 Tsukuba is best known as Japan's "Science City" because of its many research facilities. But did you know that Mount Tsukuba has a deep connection to Japan's creation myths? 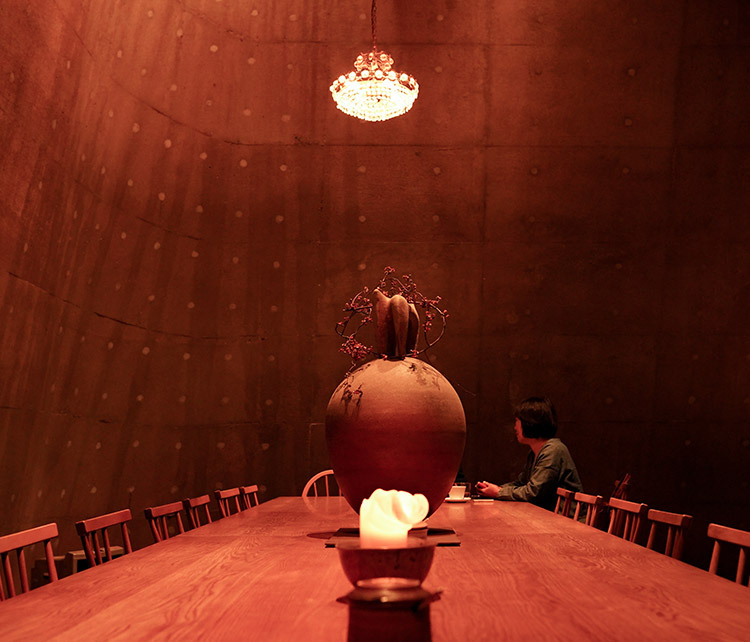 This itinerary will allow you to explore both sides of Tsukuba in one day! It takes only 36 minutes to reach Mt. Tsukuba by direct shuttle bus from Tsukuba Station. Mt. 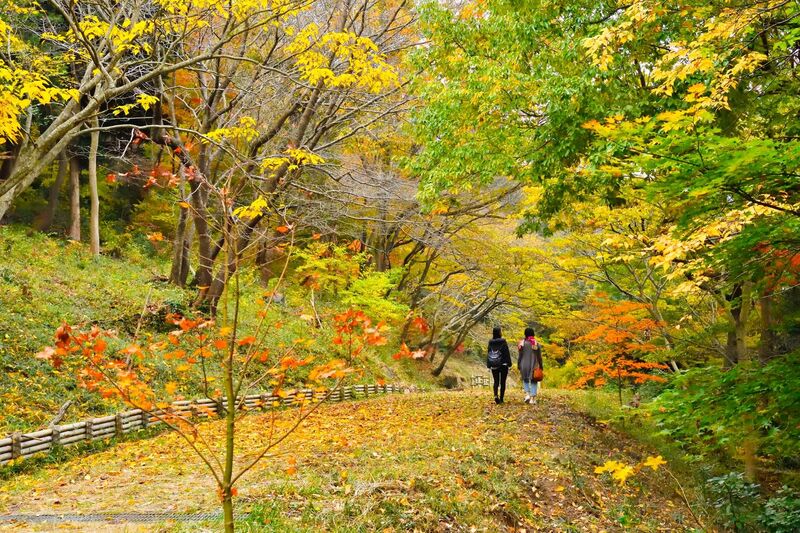 Tsukuba is a treasure trove of scenic nature, with several hiking and trekking trails. It also boasts rare plants and beautiful flowers, offering visitors a chance to enjoy outdoor activities in the forest. 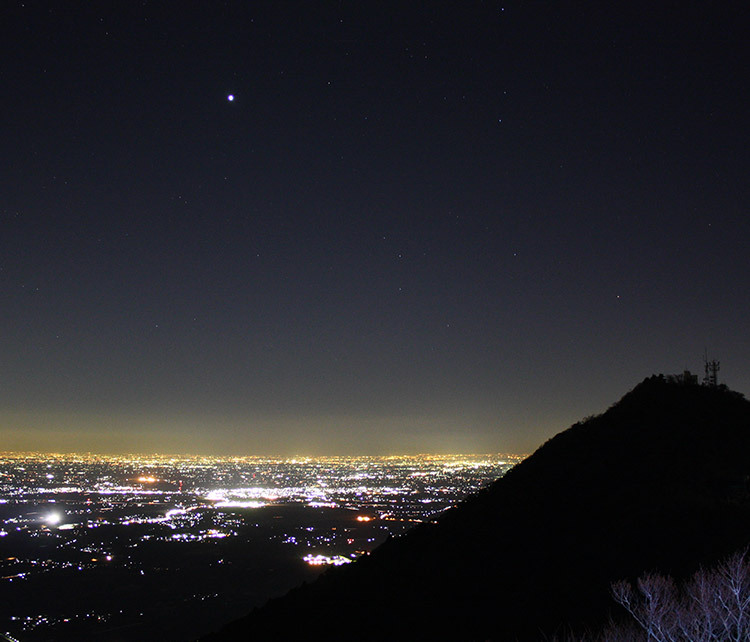 The Kanto Plain can be viewed from the summit of Mt. Tsukuba, and on days with good weather, one can even see Mt. Fuji, the Pacific Ocean and Tokyo Skytree. Tsukuba boasts its own brand of rice called "Hitachi Odamai". 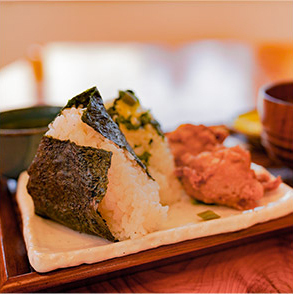 There are several local dishes incorporating this rice: over 20 types of rice balls and senbei crackers, and rice-infused soft serve ice cream. They are all must-try dishes! 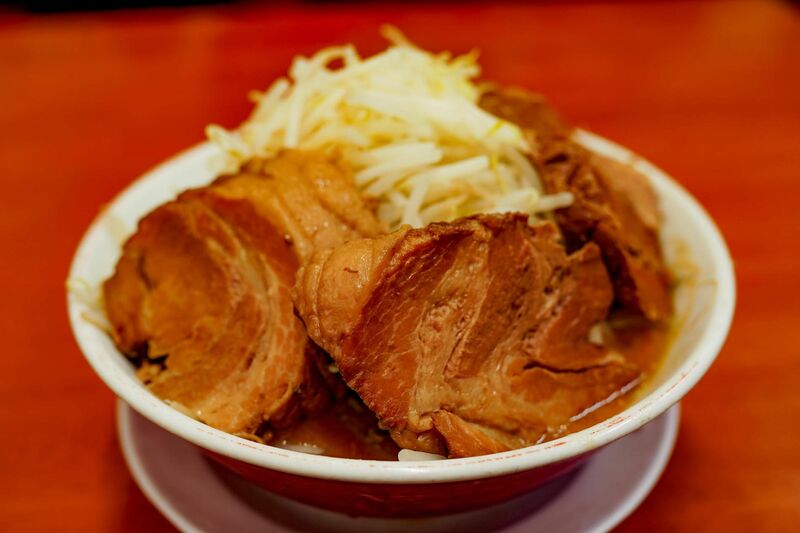 As Tsukuba is a city where many scientists and students live, there are also many bakeries and cozy cafes in the city, which are loved by the residents. 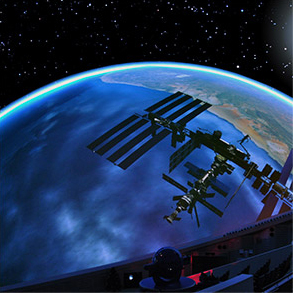 Tsukuba is famous for being one of the largest science cities in Japan, with almost 150 national research facilities. 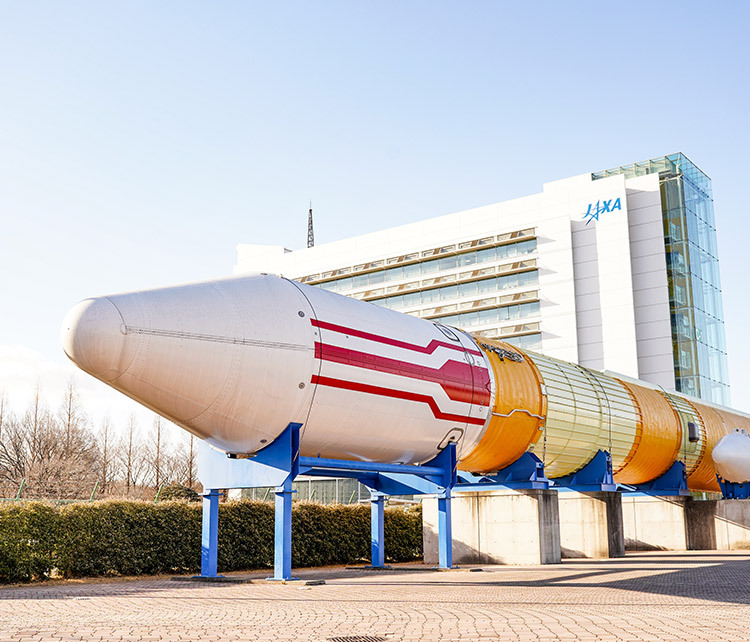 JAXA - Japan Aerospace Exploration Agency, a leading facility in the field of astronautics and rocket development, or the Tsukuba Expo Center, which boasts one of the largest planetariums in the world, are particularly well-known. 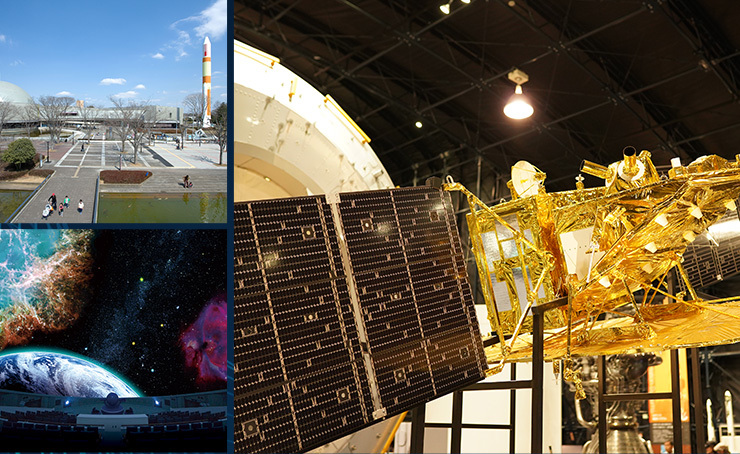 If you take the Tsukuba Science Tour Bus that operates on weekends and holidays, you can very conveniently visit as many as six research facilities in a day!